It is not uncommon to see many myths regarding Your HCG diet being spread through the internet and other media outlets. If the diet is followed as originally presented by Dr. Simeon’s protocol, the diet is completely safe and healthy. One of the most prevalent myths is the consuming of 500 calories per day which skeptics claim is way too low and unhealthy. Without the HCG, this claim would ring true. The important point to remember is that the HCG suppresses hunger and subsequent appetite and depletes fat stores and converts it into useable energy. While on HCG, it breaks up your stored body fat, your body then ‘consumes’ between 1500-4000 calories of this stored body fat a day. However, the entire point of losing weight is by dramatically reducing calories. 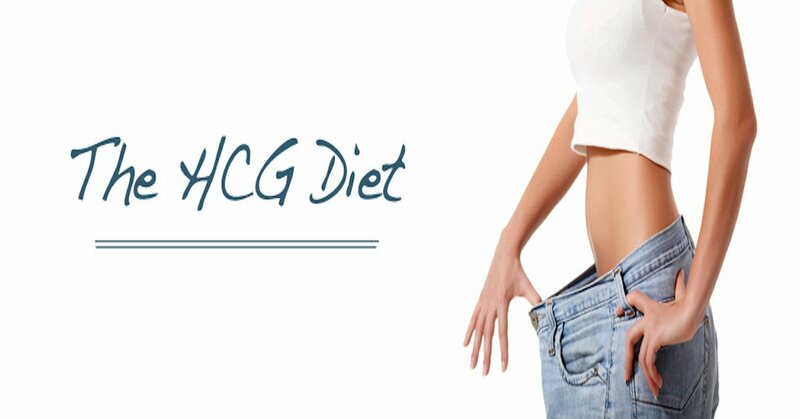 In comparison to the HCG diet, the majority of diets stay within the range of 1000 to 2000 calories per day. Another myth being tossed around is that the HCG Diet does not require exercise and therefore must be dangerous and unhealthy. The point should be made there that is no evidence, current or past, that the HCG diet is dangerous or unhealthy. While on the 500 calorie diet coupled with taking the HCG, a dieter is in reality burning between 1500-4000 calories per day from the body’s fat. If you exercise, you are abbreviating the time it takes your body to burn the 500 calories you intake which translate into your body not having adequate nutrients and you will probably feel exhausted and overly tired if you exercise. However, light exercise or walking is acceptable, like walking or yoga. Your HCG uses an FDA approved facility in the USA to assure the HCG you will be taking is safe. They will also provide you with unlimited support, recipes, tips, meal planners, and plenty more. With myths surrounding the Your HCG diet, be assured that it is safe for you to take as it is backed up with 100% guarantee.